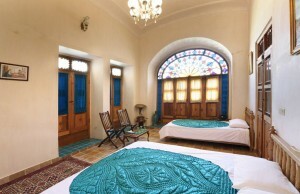 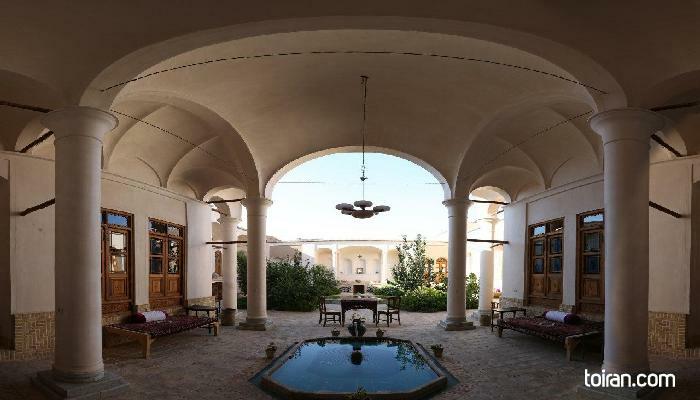 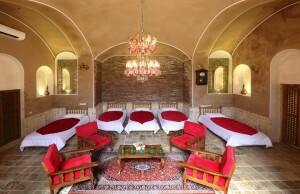 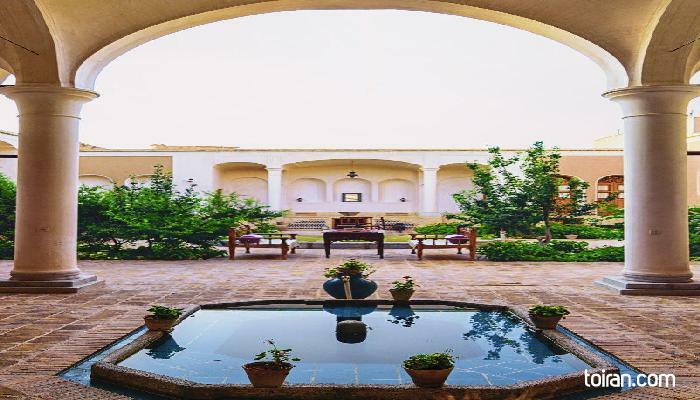 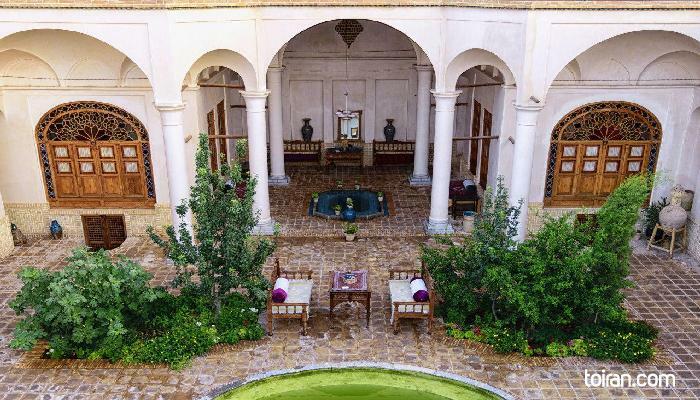 The rooms are furnished like old Iranian luxurious houses, the handcrafted carpets can be seen in every room and every aspect of the main yard. 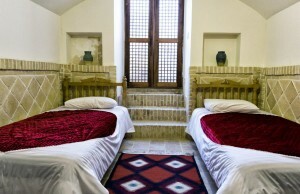 All of the rooms have their own private bathroom and toilet, still some of them have kitchen inside. 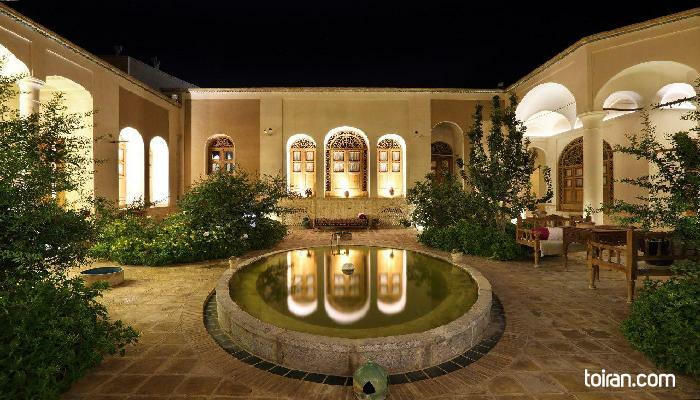 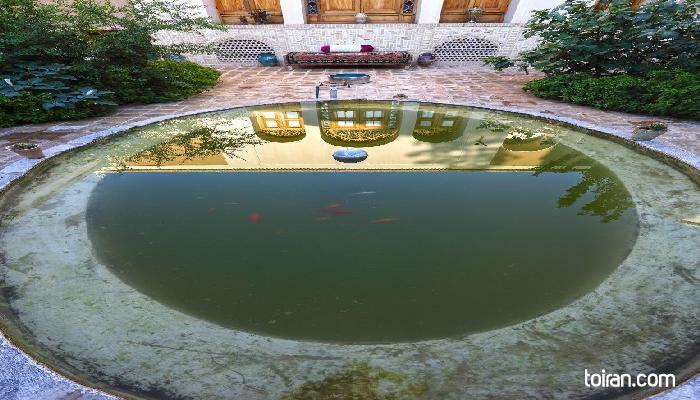 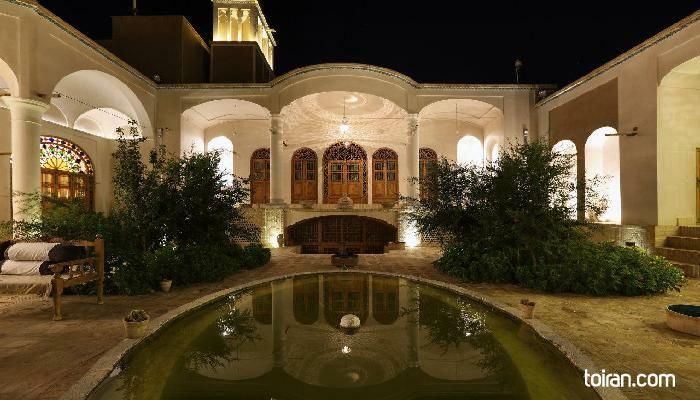 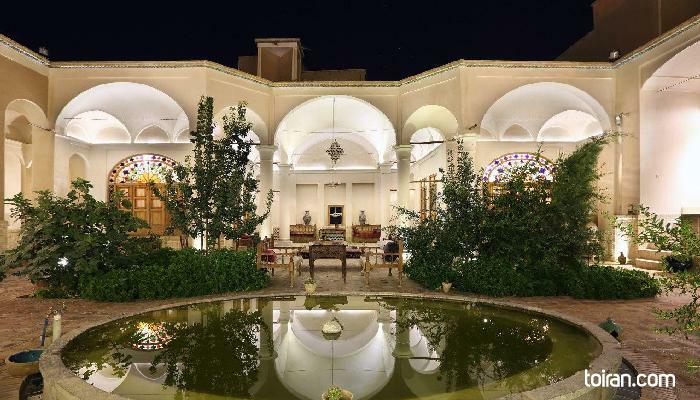 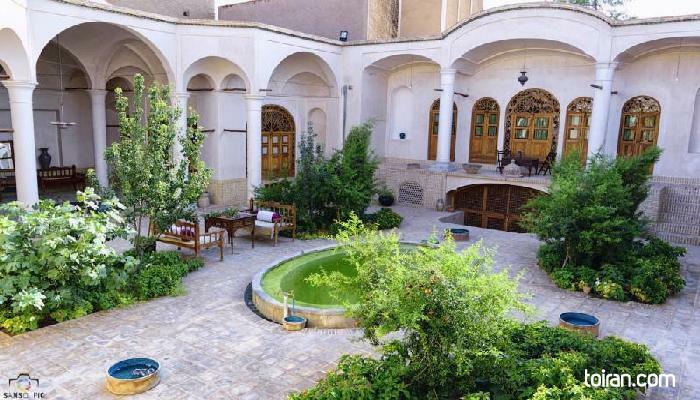 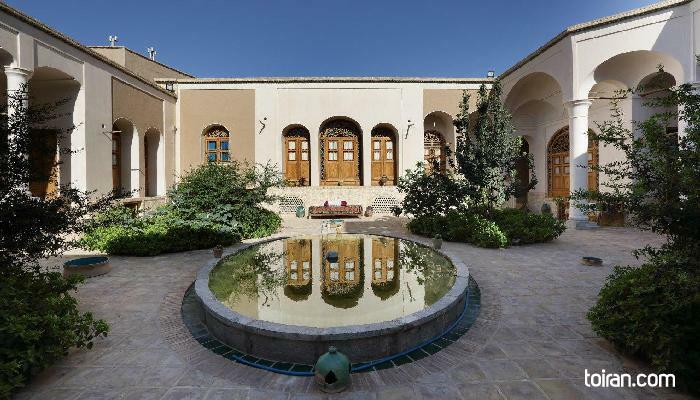 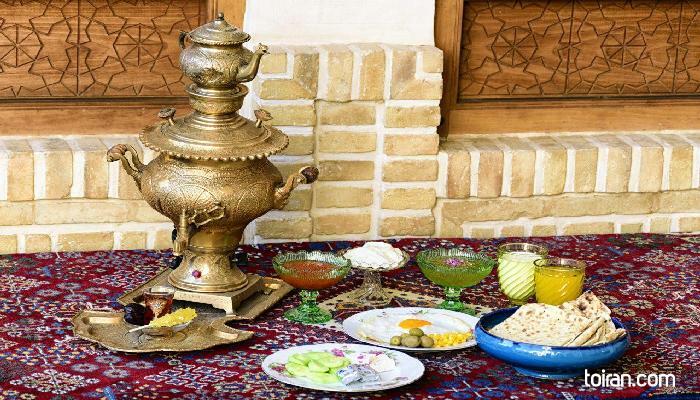 High speed WiFi, traditional based bar with interesting herbal infusions and drinks, vicinity to Kashan's center and other historical houses, are all convincing feautures of this traditional house. 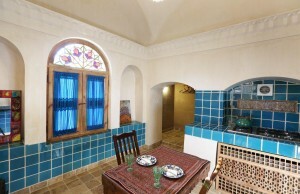 Boustani Ave , habib - Allah sharif St., Kamal - Almolk Sq.